I have had the pleasure of acting as the Chair of Dennis Bryant‘s PhD panel. Dennis has been investigating student learning journeys in higher education. He has been particularly interested in student failure. During our conversations we have explored (unsurprisingly) the parallels between the performance characteristics of students and athletes. Dennis has been thinking about student performance in a unit (game performance), a semester (season performance) and university course (career performance). Our conversations have led me to think about long term development in sport and how we can have an information rich daily trading position about performance. I think Dennis’s work has exciting possibilities for universities determined to reduce student failure by using data driven early detection systems. Late on in our discussions we moved from conversations about sport to contemplations of Gothic cathedrals. We considered the place of the pointed arch in Gothic design and looked at the structural strengths and weaknesses of the arch. We looked at the history of Beauvais Cathedral and the use of detailed laser data to support (sic) conservation efforts. 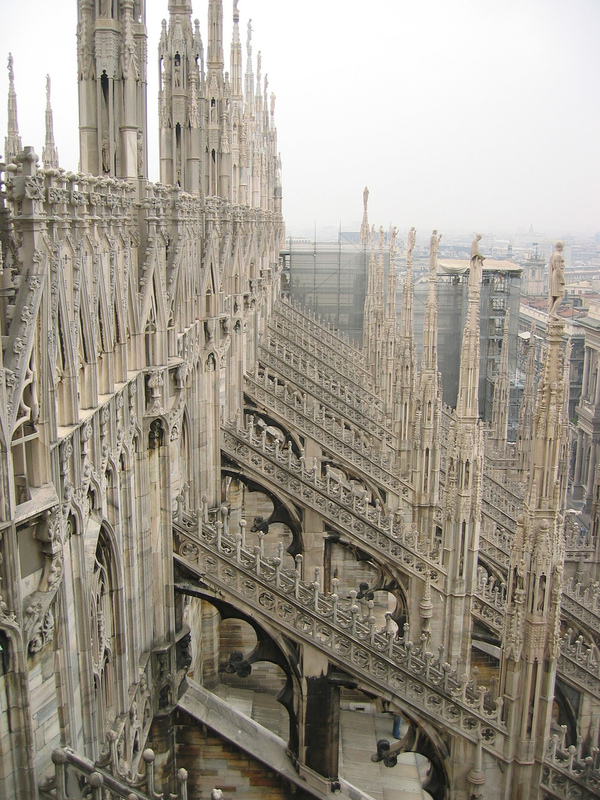 The flying buttress is the defining external characteristic of gothic architecture. These buttresses effectively spread the weight of the new designs, taking the weight off the walls and transferring force directly to the ground. … Rather than just being a simple support, buttresses were often elaborately designed and extremely decorative. They appeared to dart and sweep around each building, giving a sense of movement and of grandeur missing from previous architectural designs. The innovation of the pointed arch which was the defining internal characteristic of gothic architecture. Its significance was both practical and decorative. The pointed arch effectively distributed the force of heavier ceilings and bulkier designs, and could support much more weight than previous, simple pillars. The stronger arches allowed for much more vertical height, too – they literally reached up to the heavens. 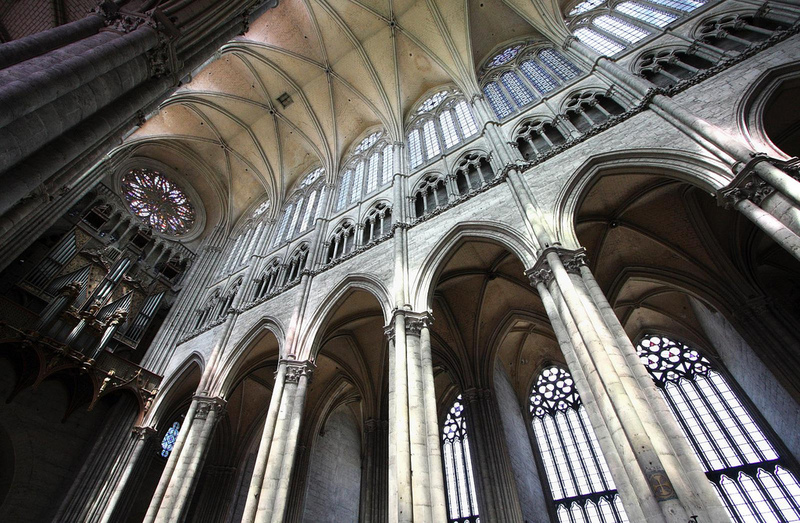 Our conversations about Gothic architecture will resonate, I think, with anyone interested in performance and considering scaffolding learning. We believe that student learning, sport performance and structural viability are being and should be enriched by pervasive sensing. In this way decision making about development can be informed and enriched. I do think Dennis’s work makes a fascinating contribution to the debate about personal flourishing.